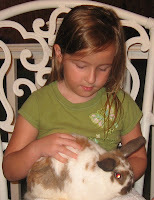 I'm really going to miss Peekaboo Peach! It is such a lovely, rich pale orange. 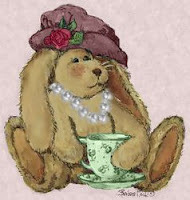 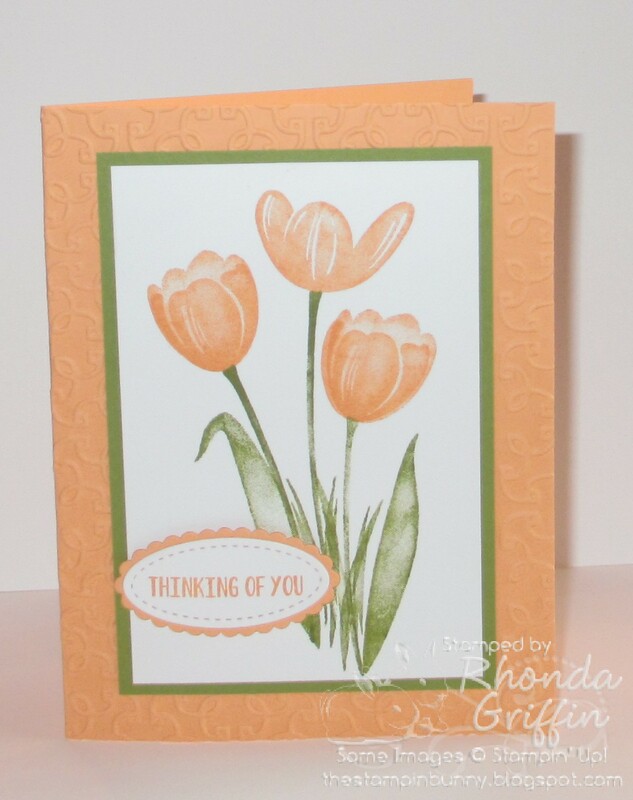 It also looks really fresh as a tulip color on this card made with the hostess set, Tranquil Tulips.